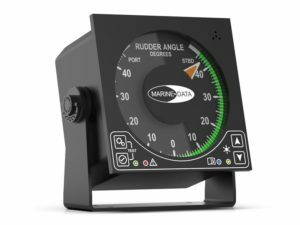 The MD77RDI from MARINE DATA is a NMEA-based Rudder Angle Indicator, housed in a robust, compact aluminium enclosure. 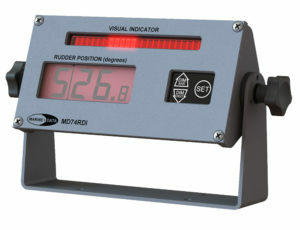 Fitted with touch panel dimmer control for background and pointer illumination, it is ideal for any vessel. 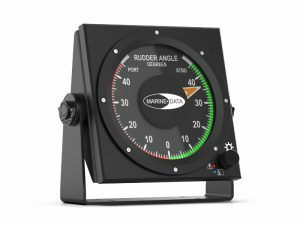 The MD67RDI from MARINE DATA is a weatherproof, IPX6-rated, NMEA-based Rudder Angle Indicator.